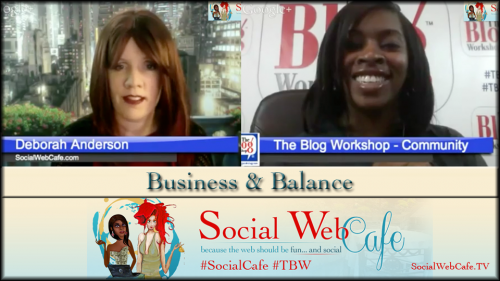 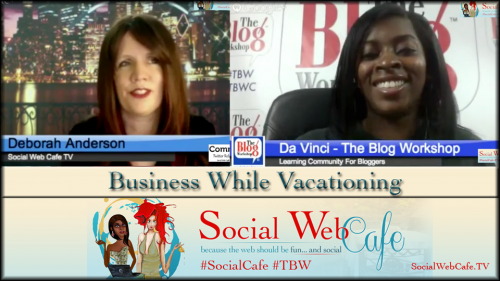 Join Deborah and Da Vinci and listen to the July 2nd #SocialCafe #TBW interactive web show to find out about performing business tasks, like social media and blogging, while on vacation (when you are supposed to be taking a break!). 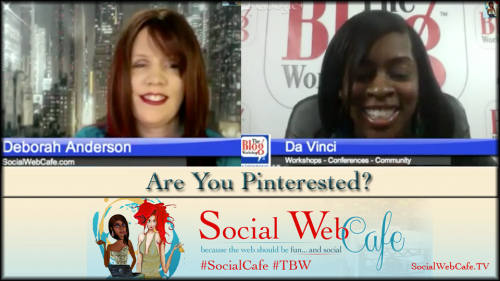 Subscribe to Social Web Cafe podcast to be notified about each podcast, as well as interview episodes, and the weekly Marketing Momentum show. 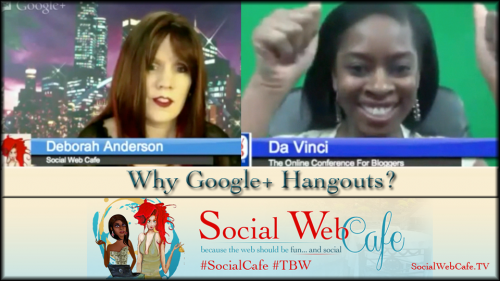 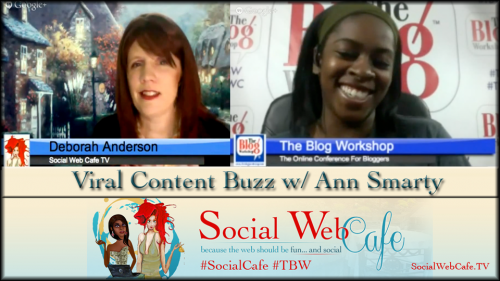 Visit SocialWebCafe.TV to find out more information.